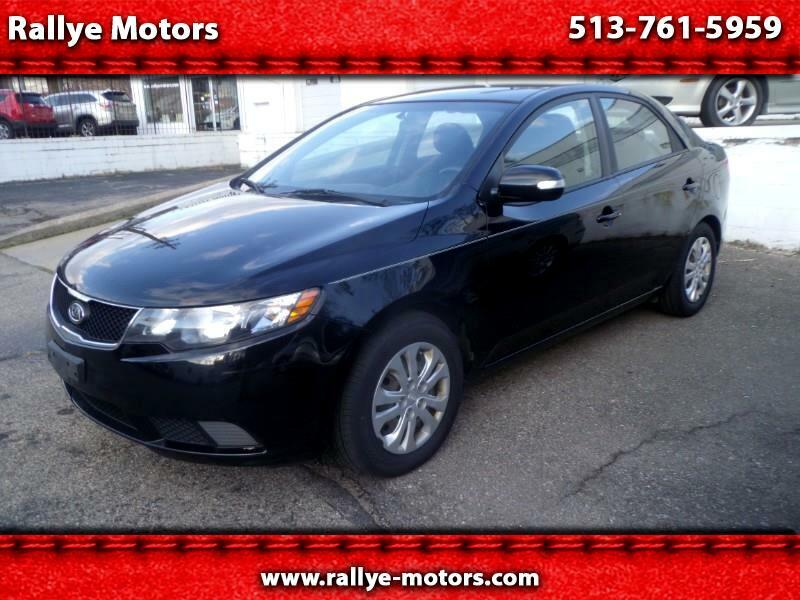 2010 Kia Forte EX 4-door sedan. READ DESCRiPTION: SOLD FOR PARTS. If you want a perfect car ready to go for $850 stop reading now. .Automatic, air conditioning, power windows/locks/mirrors, Bluetooth hands-free phone, tilt wheel, cruise control, AM/FM/CD/XM Satellite radio, keyless entry, security alarm, front/side/head airbags.. New tires, new brakes. Clean history, no accidents, just a few minor dings and scrapes. driver seat worn.. Drives but has motor noise-needs motor repair. All other items work fine, but needs motor work. NADA Book value is $4550 so it is worth doing.